In April, Cloudflare and APNIC released a new 1.1.1.1 public DNS resolver service whose purpose was not only to make Internet addresses faster, but also to make them more private. Today, Cloudflare has released a 1.1.1.1 app for Android and iOS to easily bring the same features to your mobile devices. Cloud Flare 1.1.1.1 The DNS service utilizes their extensive network infrastructure to perform domain name searches extremely quickly by connecting users to servers that are geographically closer to them. Even better, their service is focused on integrity by not logging in any IP addresses to the disk and wiping all transaction logs within 24 hours. .1.1.1 service by manually replacing the DNS servers, these app users can enable the service by simply switching it to the app. By doing this, a VPN profile is generated that automatically redirects the DNS traffic through the app so that it uses 1.1.1.1 DNS servers. 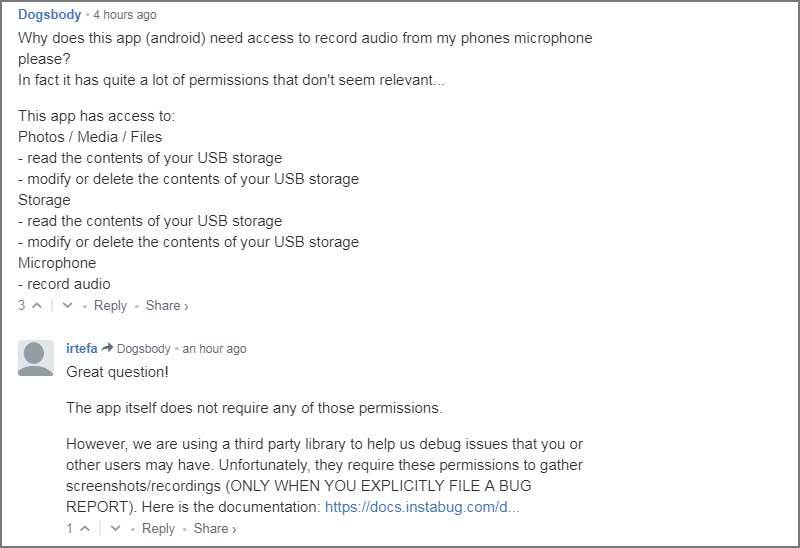 A problem that users have commented on is that the Android app requires permission to record audio from a phone’s microphone and has access to photos and USB storage. According to Cloudflare, this permission is required and is only used for the generation of bug reports. Mobile 1.1.1.1 Mobile Phone Now Available for Android and iOS. If you try, let us know what you think.